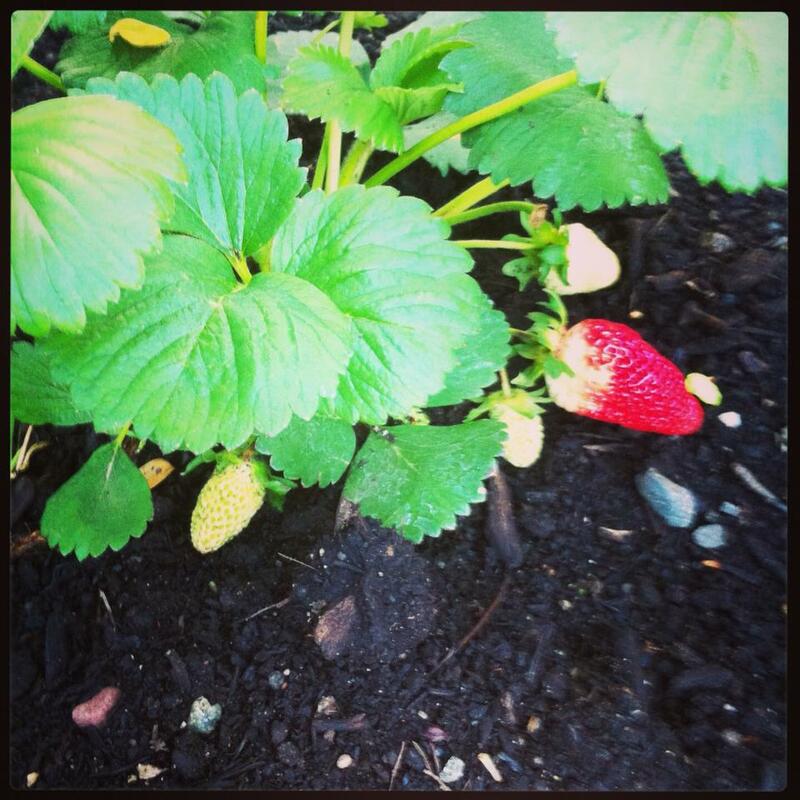 My own backyard is bursting with God’s glory these days. 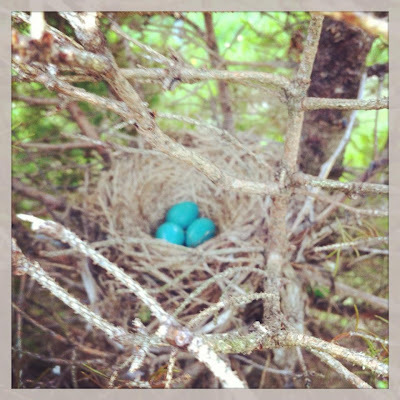 It is amazing to see miracles all around- we have a beautiful robin’s nest right in a low bush- easy to observe. First it was a nest, then the next day there was one egg. The next day another egg. Today a third egg! Simply beautiful. Thank you Lord for this science lesson that reveals your handiwork. 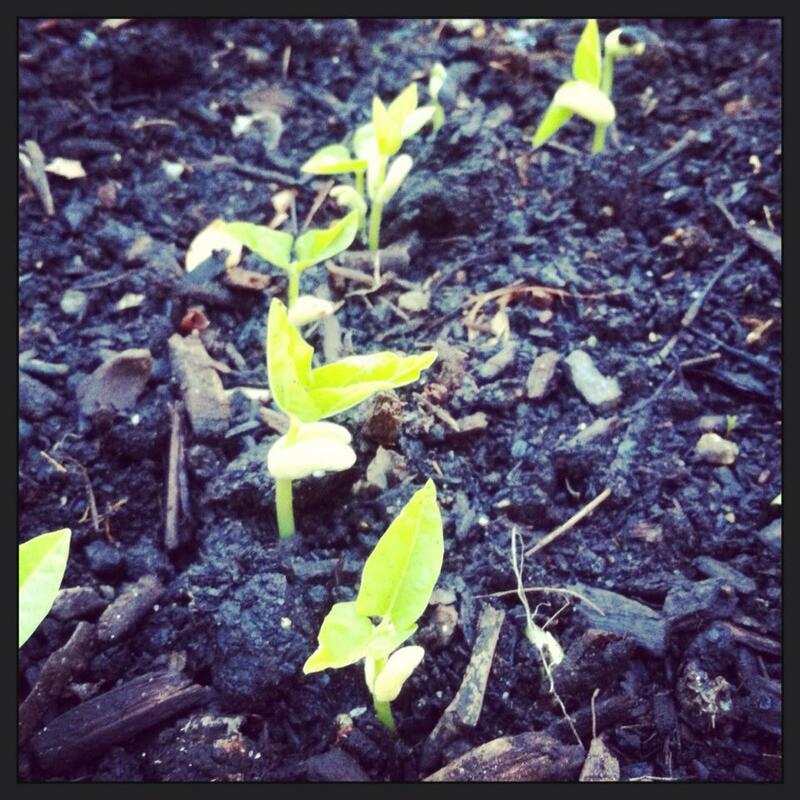 Our garden started sprouting this week! 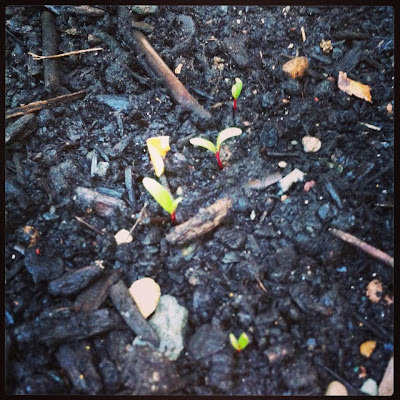 Seedlings popped up through the soil. Perfectly timed as we study botany. Isn’t that the picture of us- we were once dead, yet He made us new. Thank you Lord for the miracle of Spring.